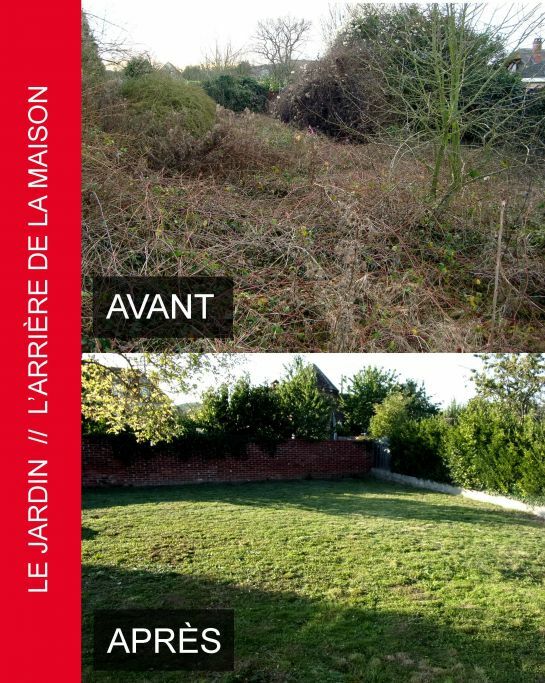 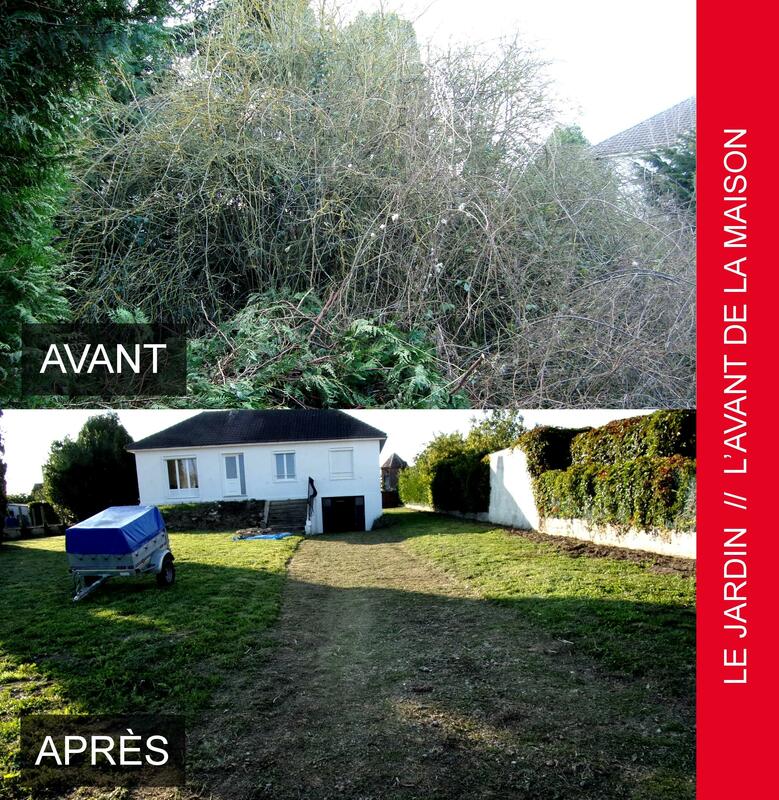 The vegetation was so dense in my 25 ares that I could no longer see my house ! 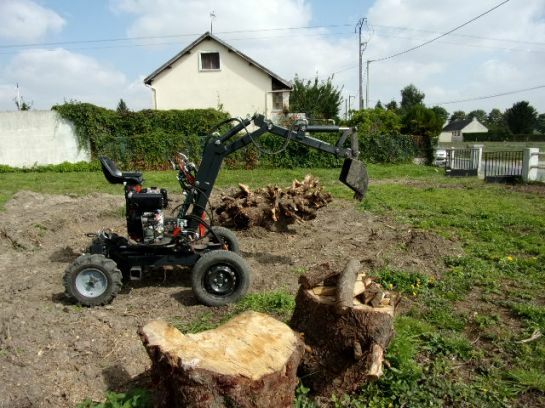 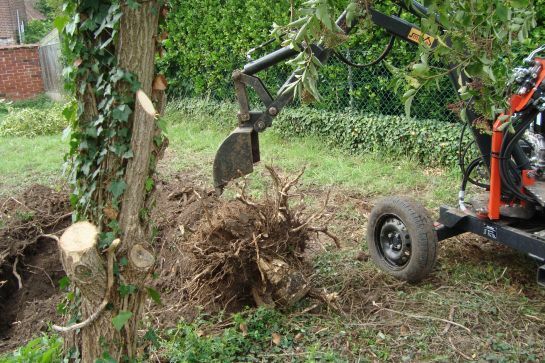 Since then, I removed more than 200 tree roots in 18 months (25-year old Sandarac trees, Oaks 1 m in diameter and roots) with my Smartpel Move P Diesel. 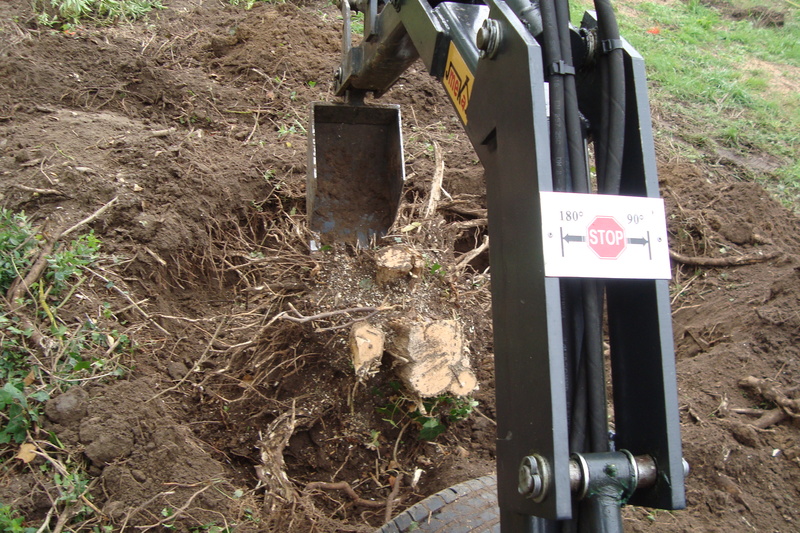 Place a grid where you are working to prevent rubbing against the ground while removing roots for example.